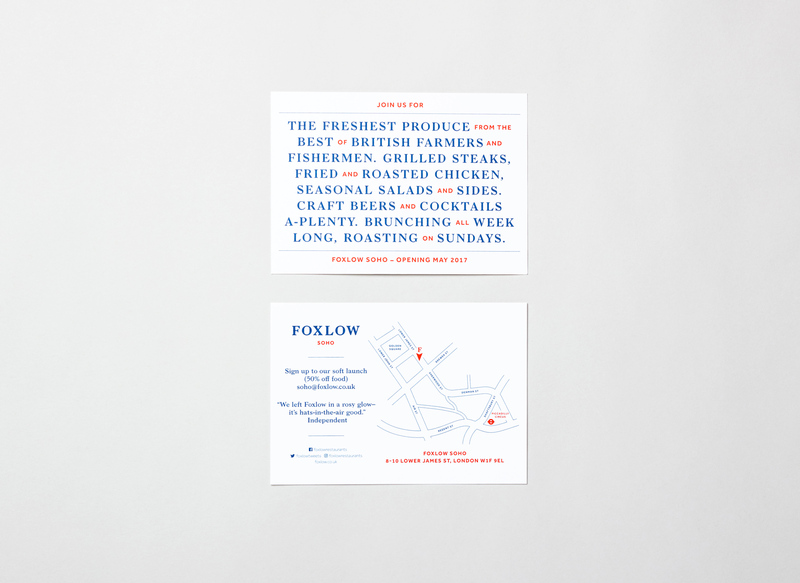 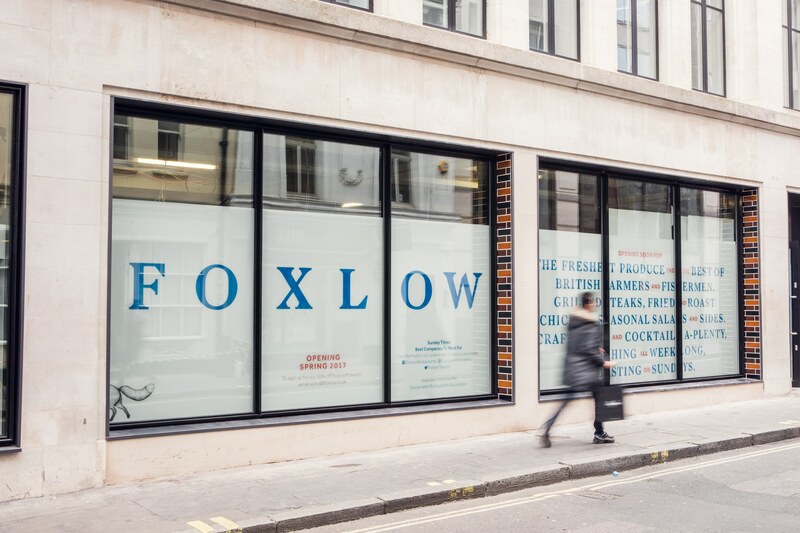 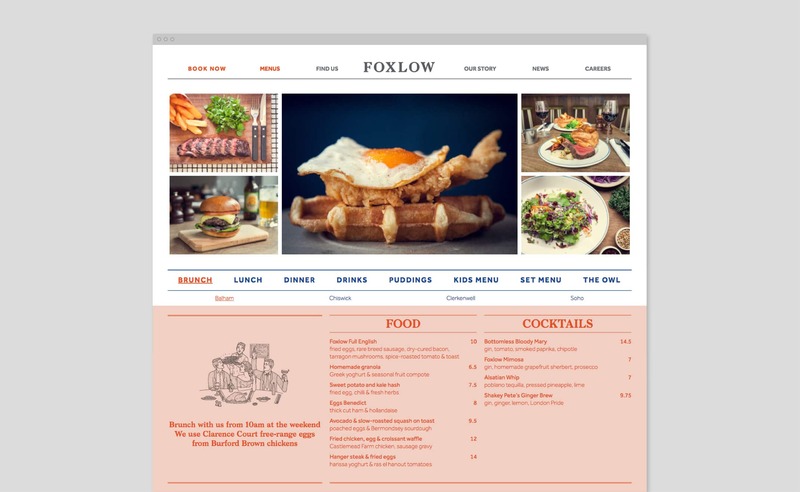 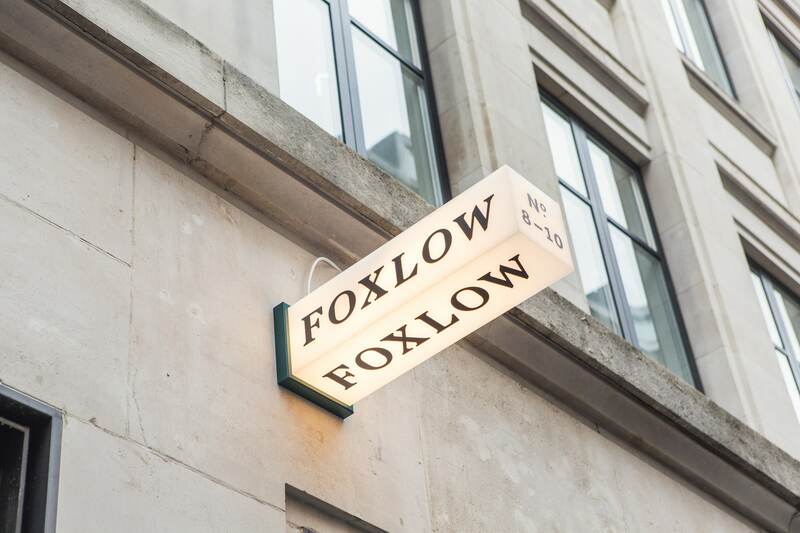 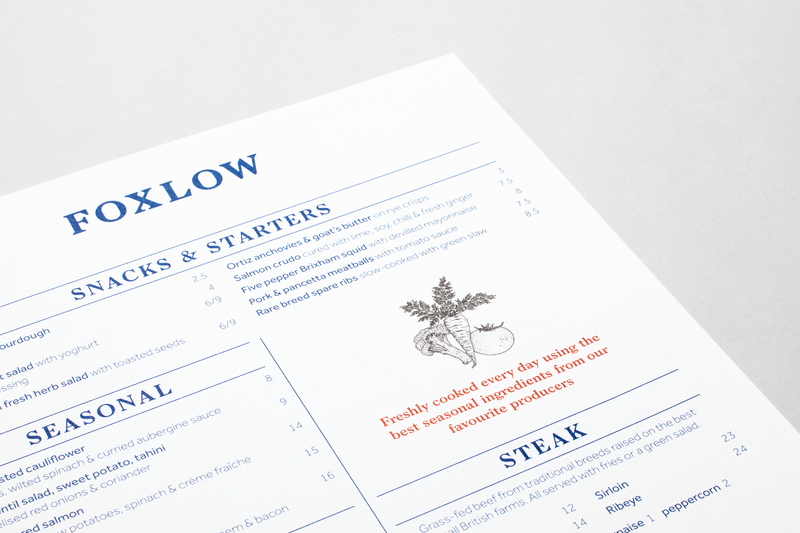 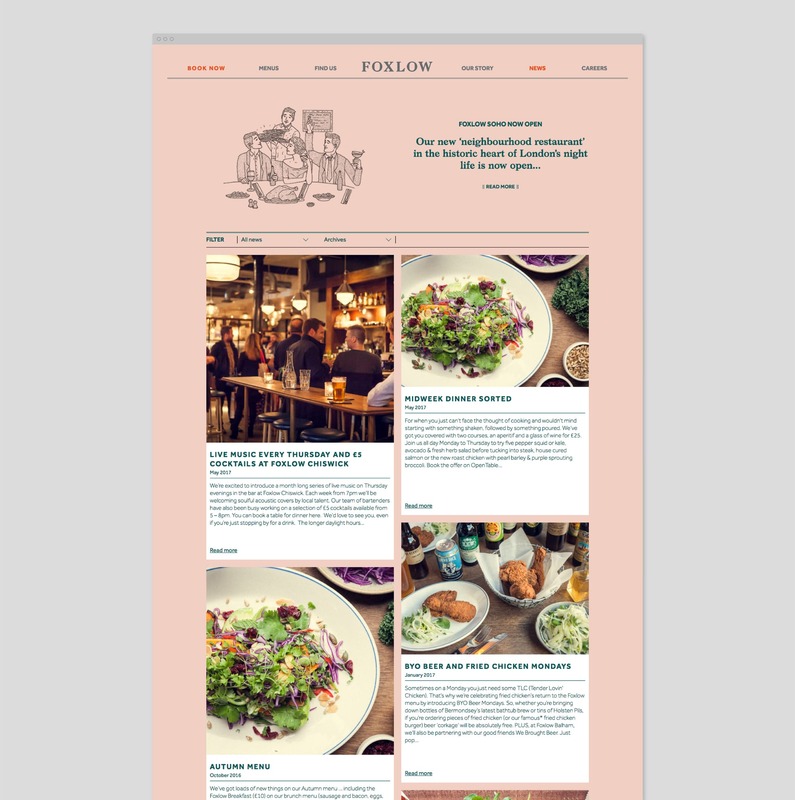 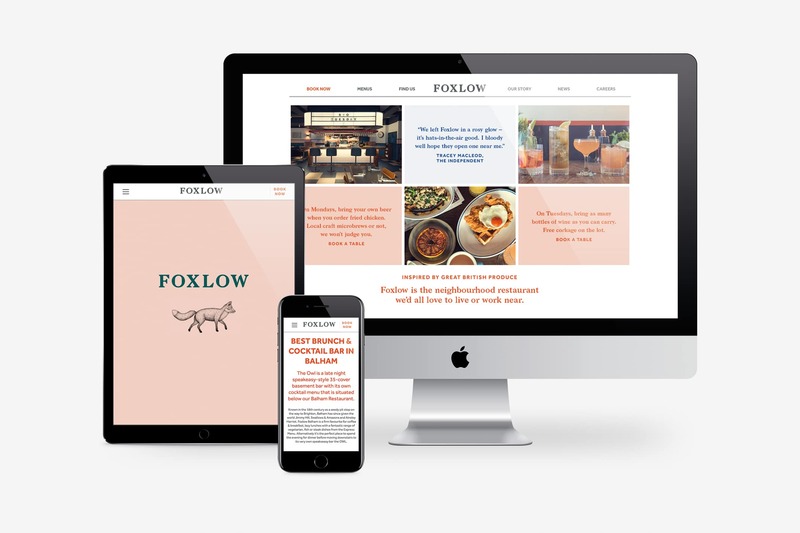 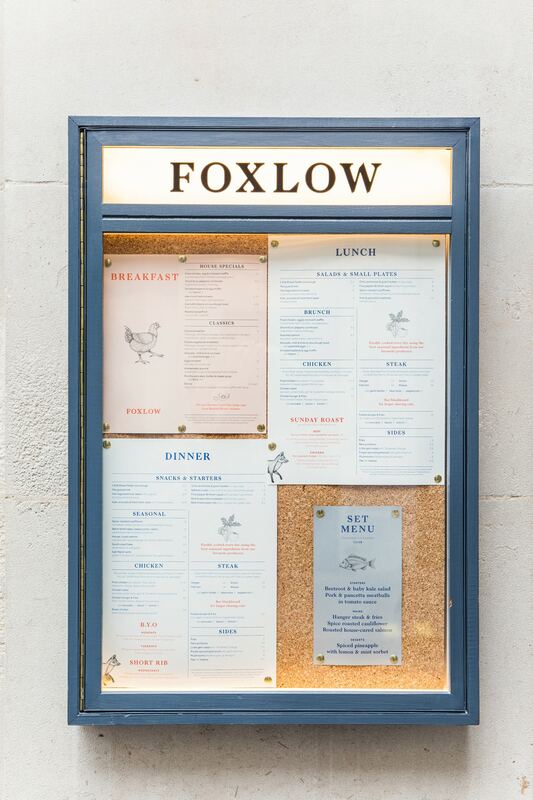 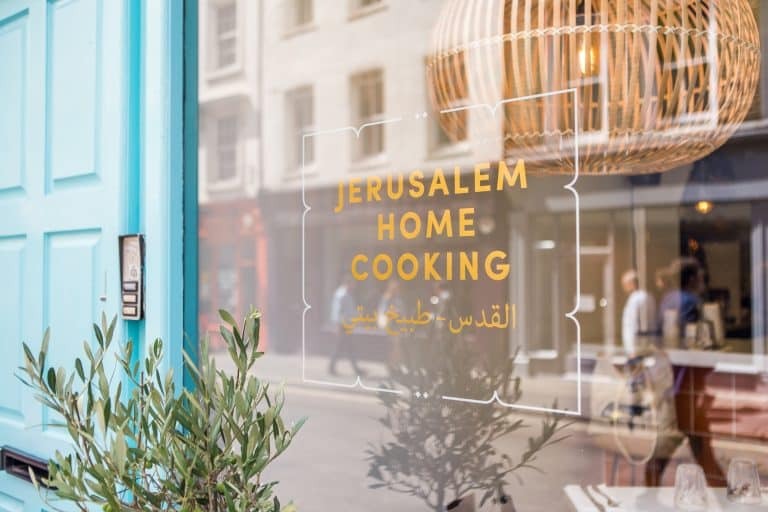 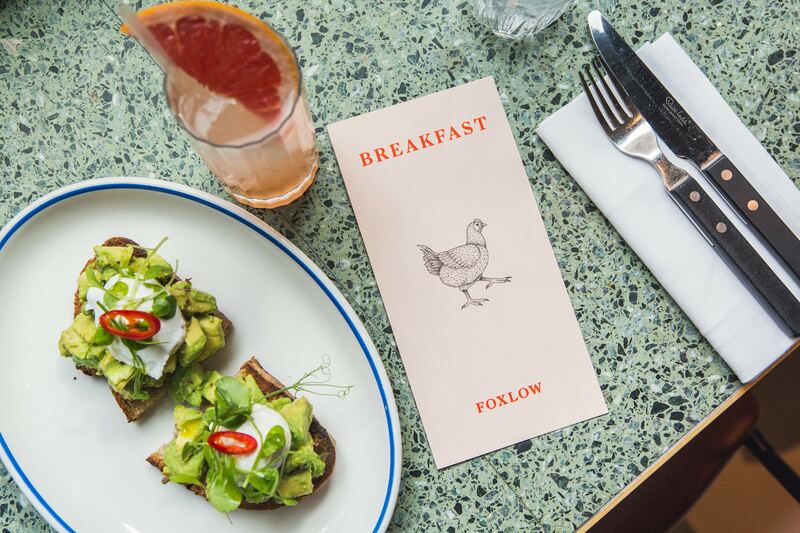 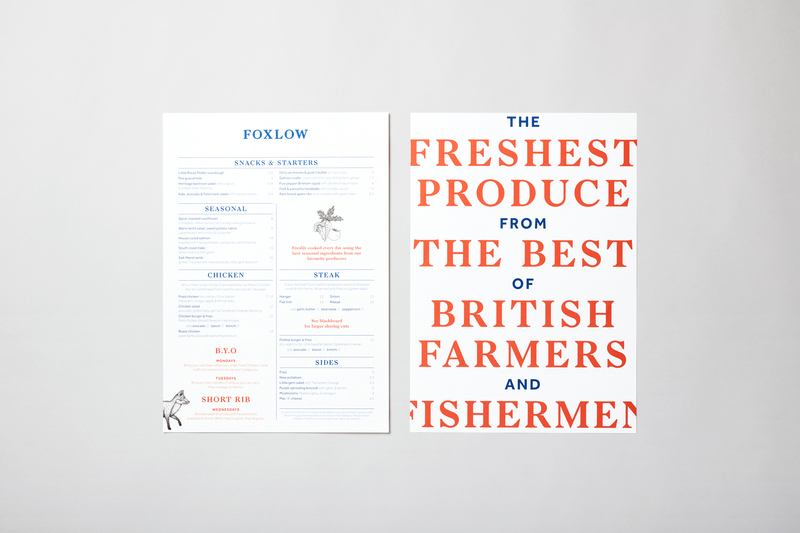 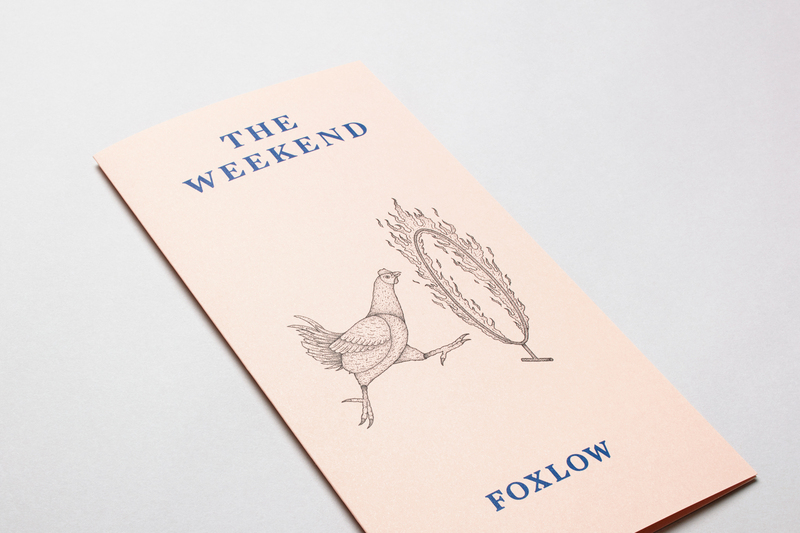 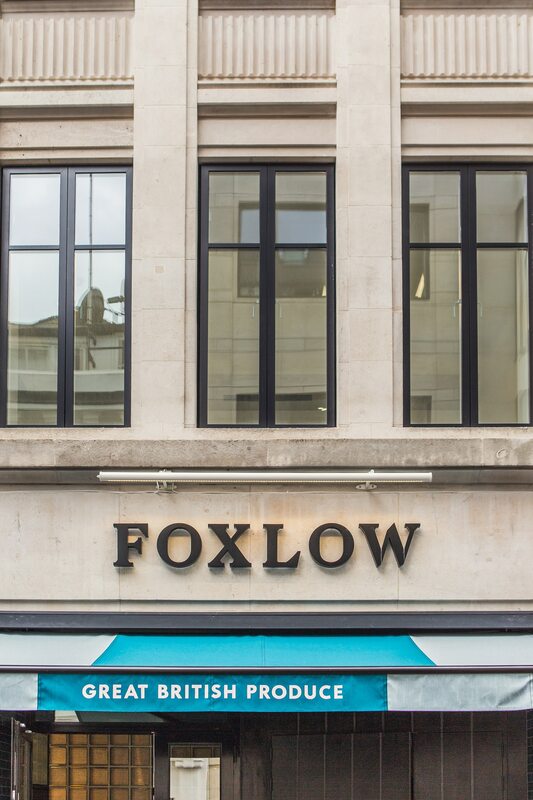 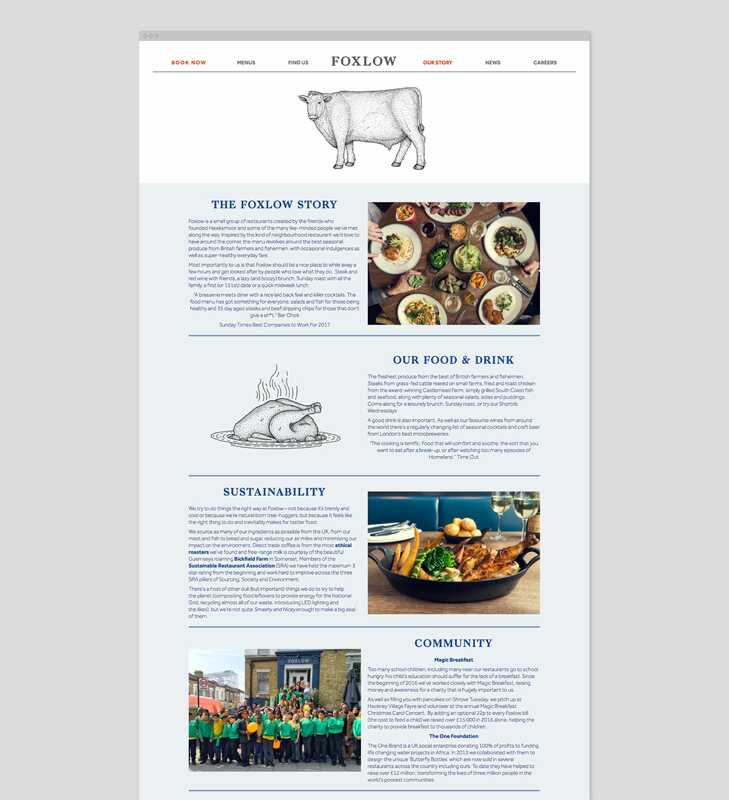 We worked with Foxlow on their brand strategy to establish a clear direction and positioning which could be used to inform everything from staff training to a new identity. 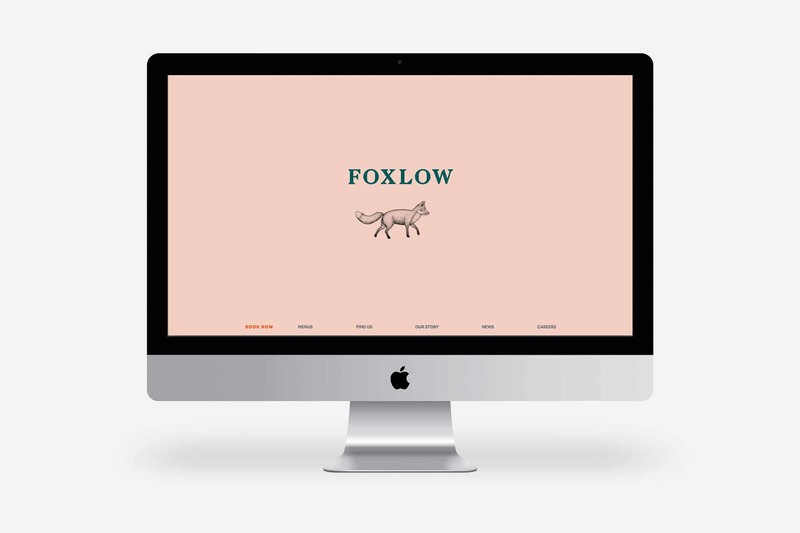 Through a series of in depth workshops with key members of Foxlow and brand strategist Deborah Taffler we created a brand prism. 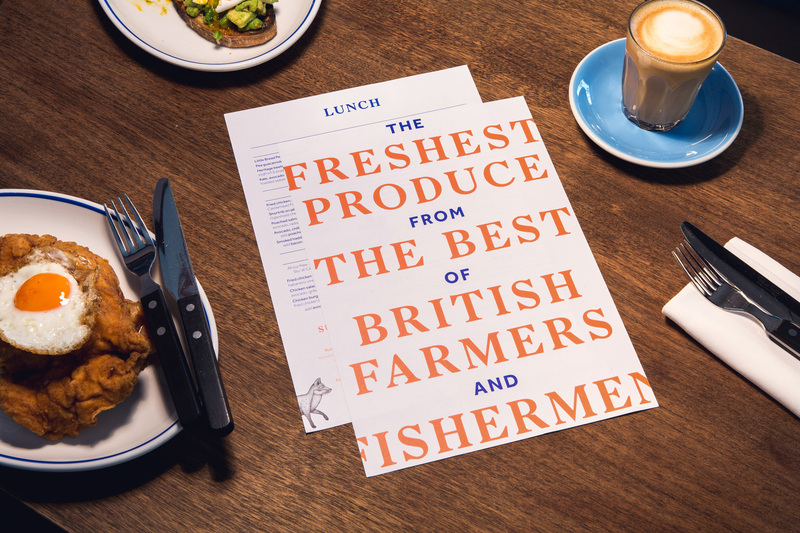 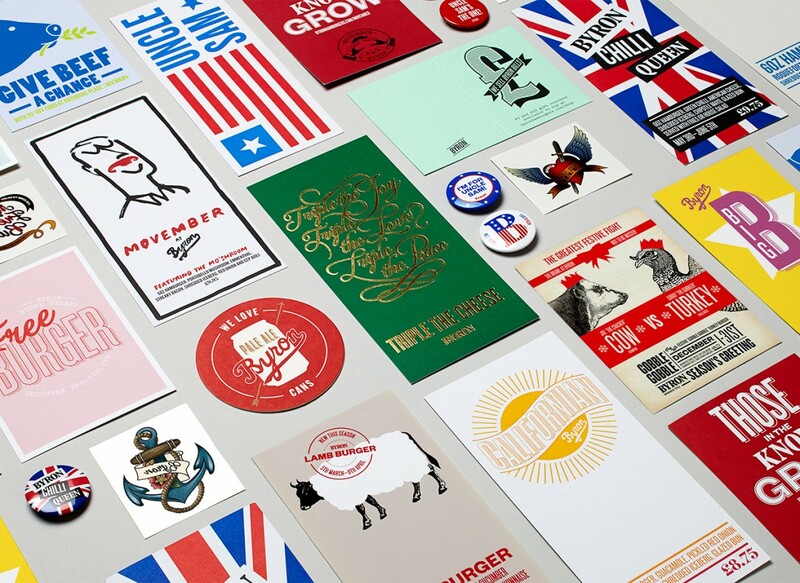 This focused on the companies happy and conscientious behaviour as well as their heritage, being born from a very traditional British steak restaurant. 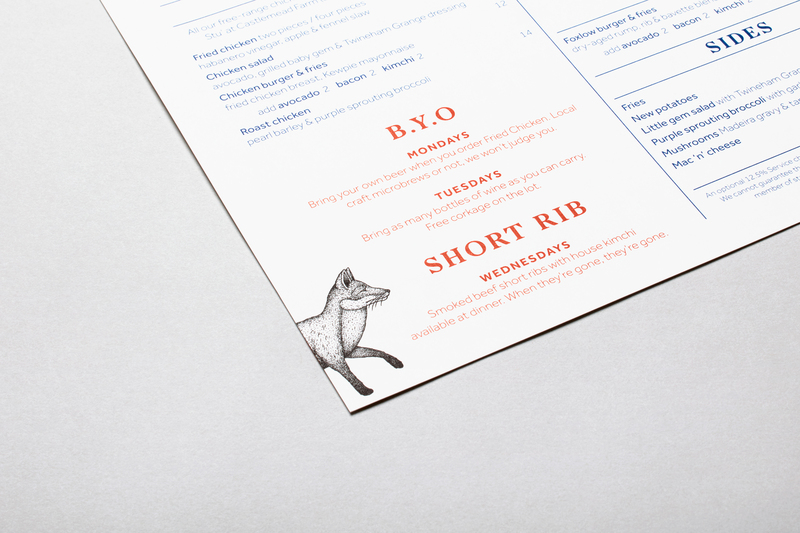 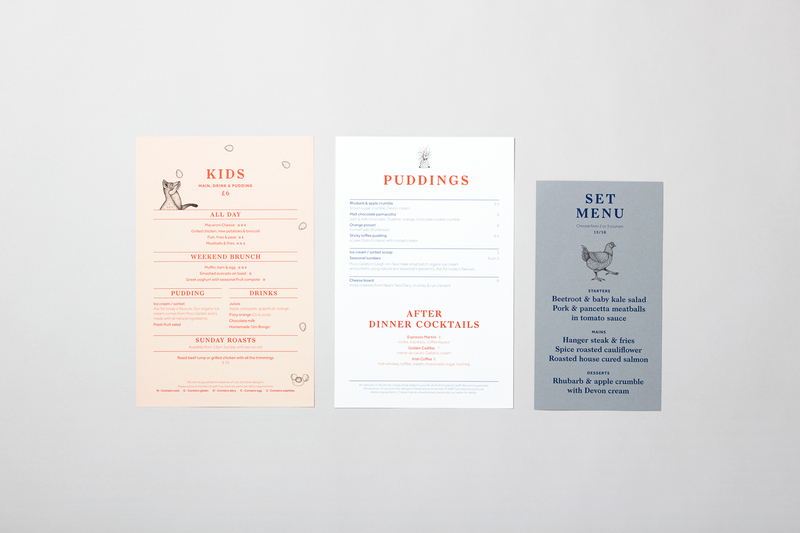 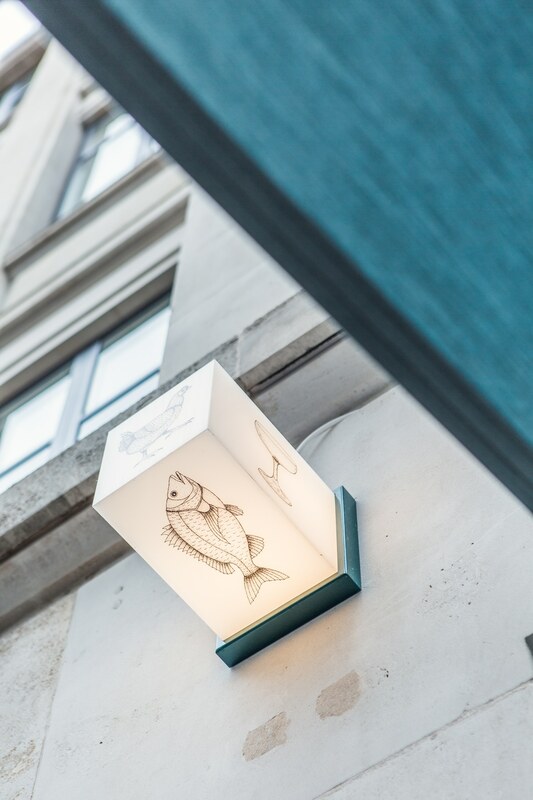 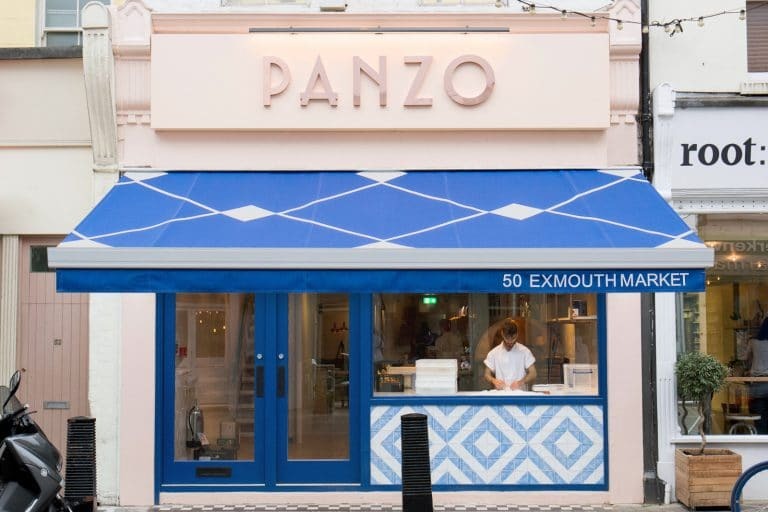 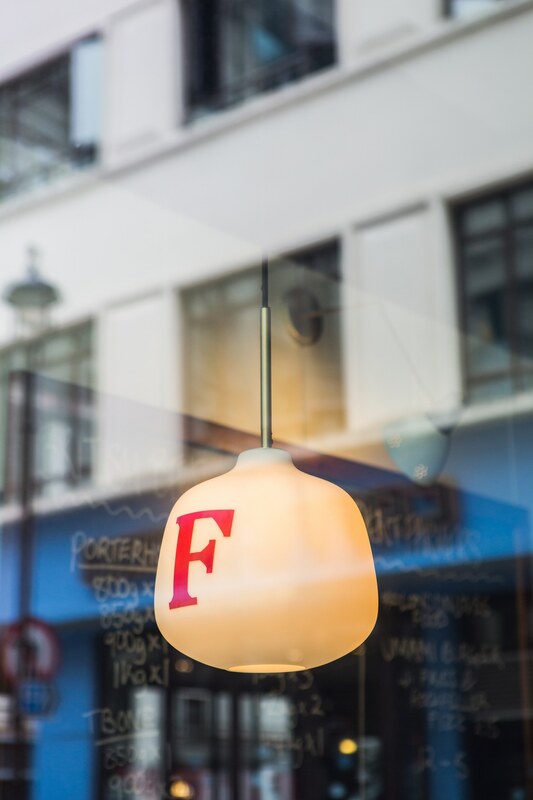 We used the new positioning to rebrand the restaurant, focusing on creating an identity that had threads of tradition presented in a youthful and playful manner. 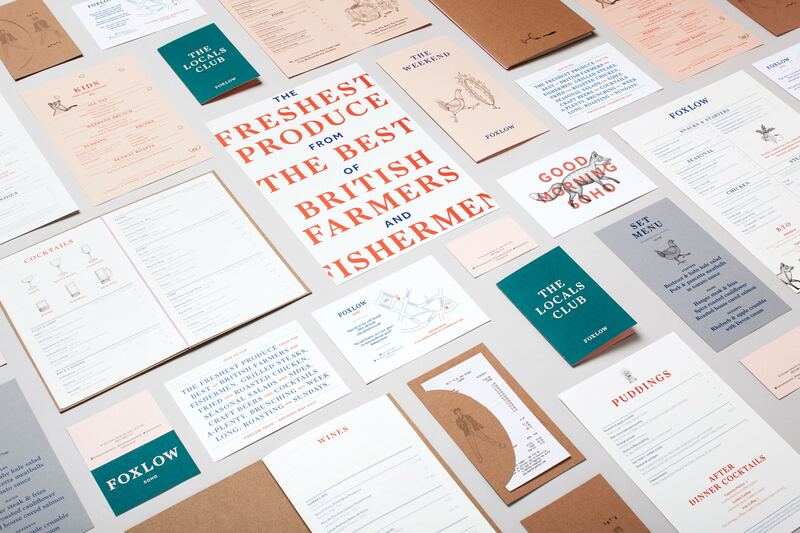 A new logo was created using a characterful serif font which balanced the traditional with a more quirky edge. 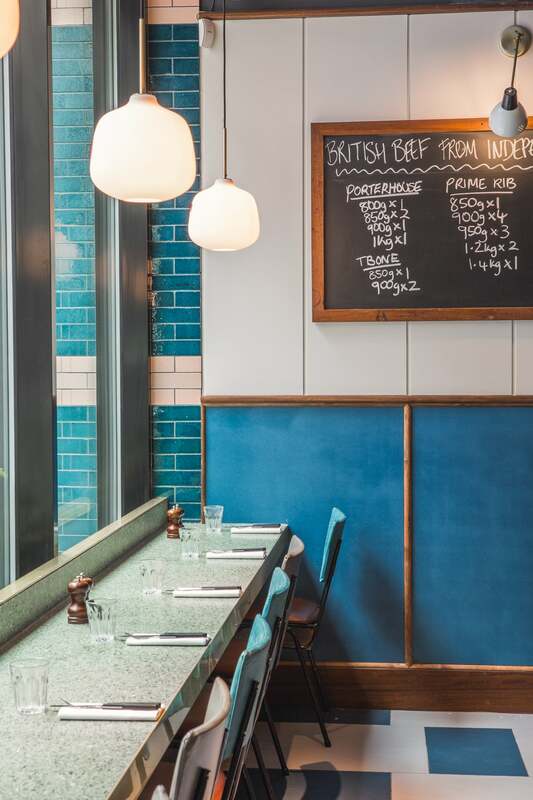 Colour was also used in a similar way, pairing traditional darker tones with contemporary feeling brights and unusual combinations. 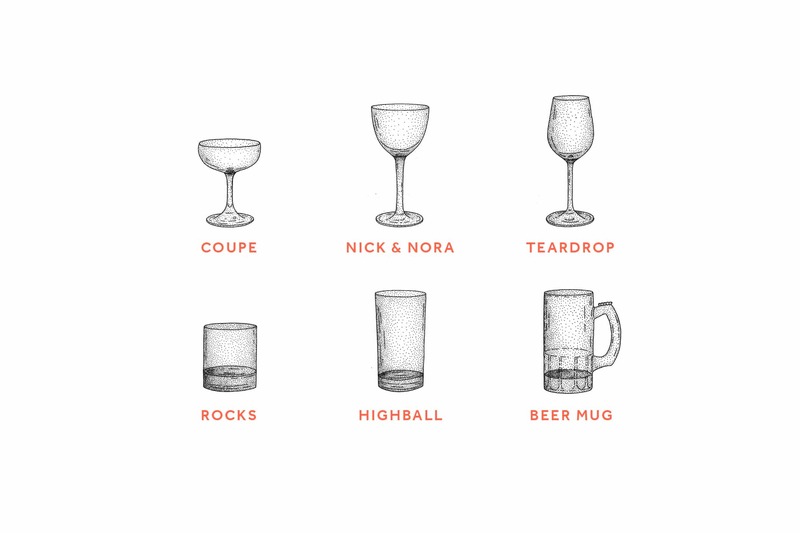 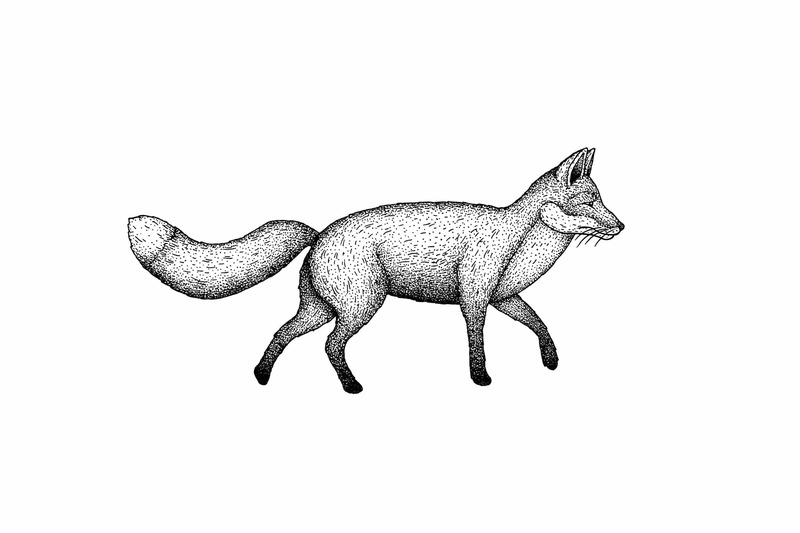 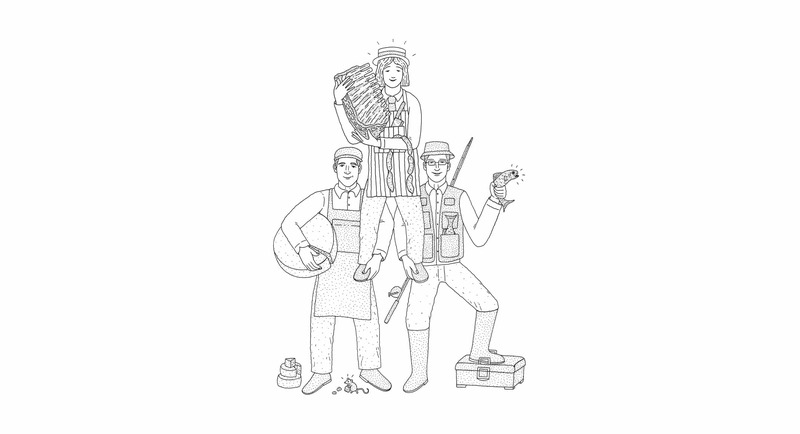 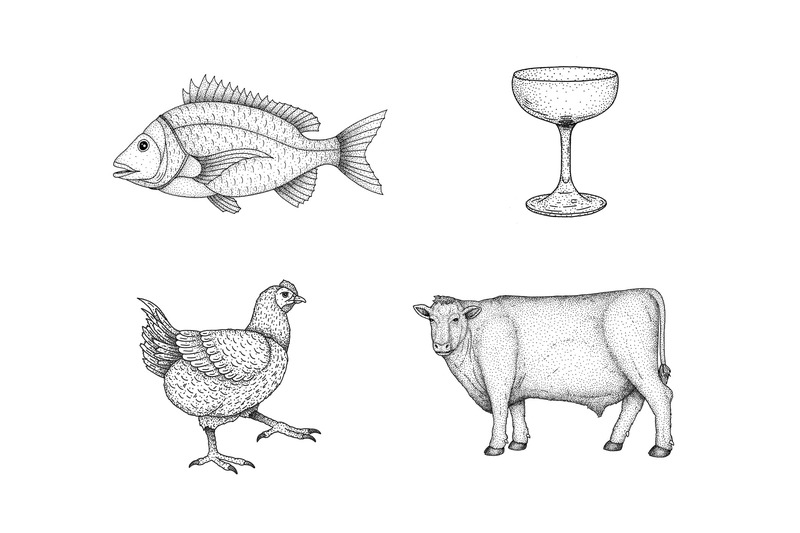 We commissioned illustrations by Bradley Jay, whose style is reminiscent of victorian engravings but with a more contemporary feel. 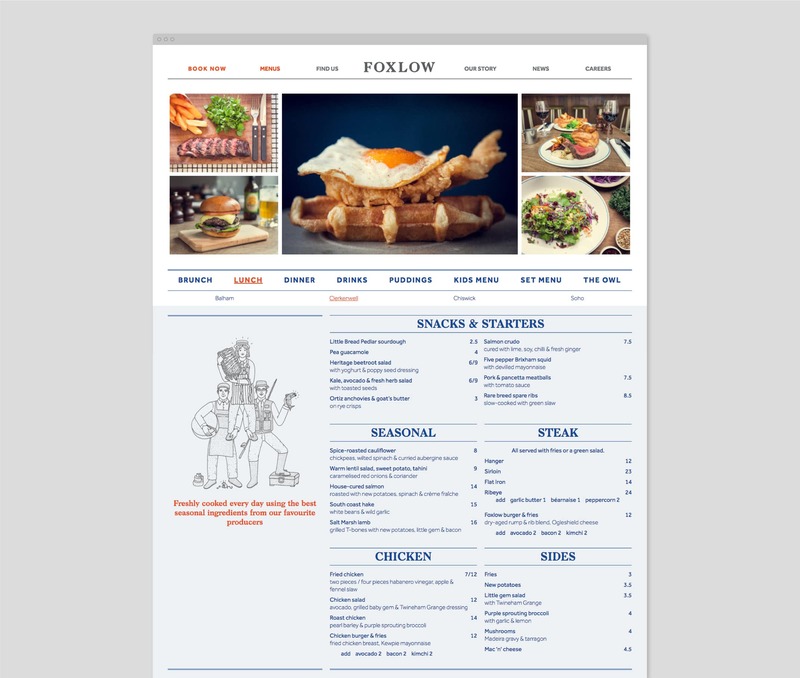 We mixed humour into these illustrations, showing for example human pyramids of Foxlow’s suppliers and gifs of pineapples disappearing through holes. 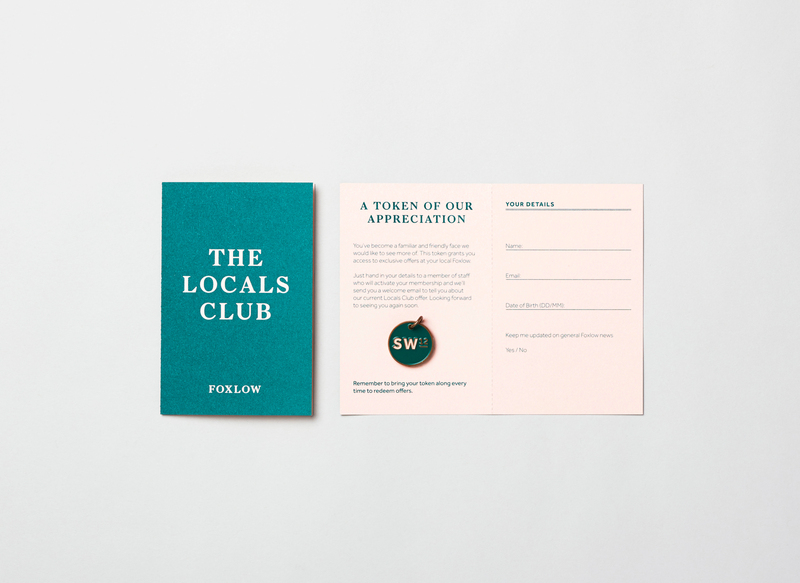 This allowed us to speak more about the conscientious side of the brand without ever feeling too dry. 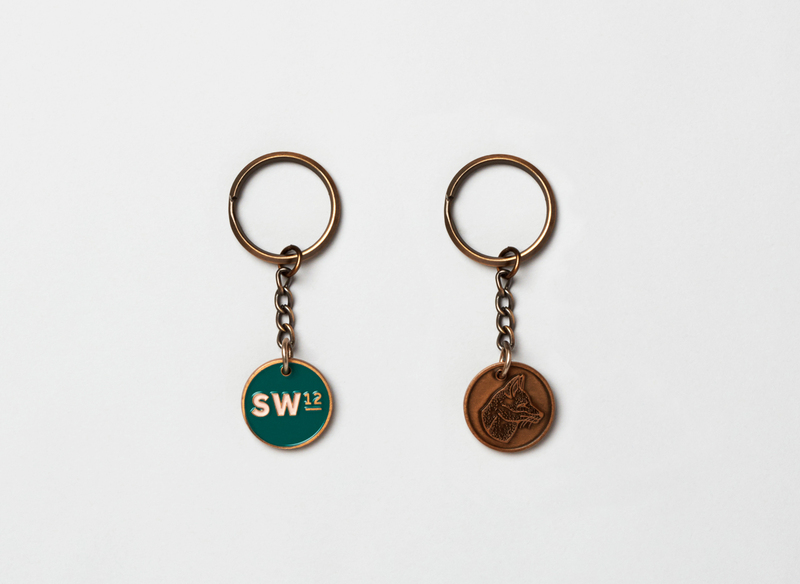 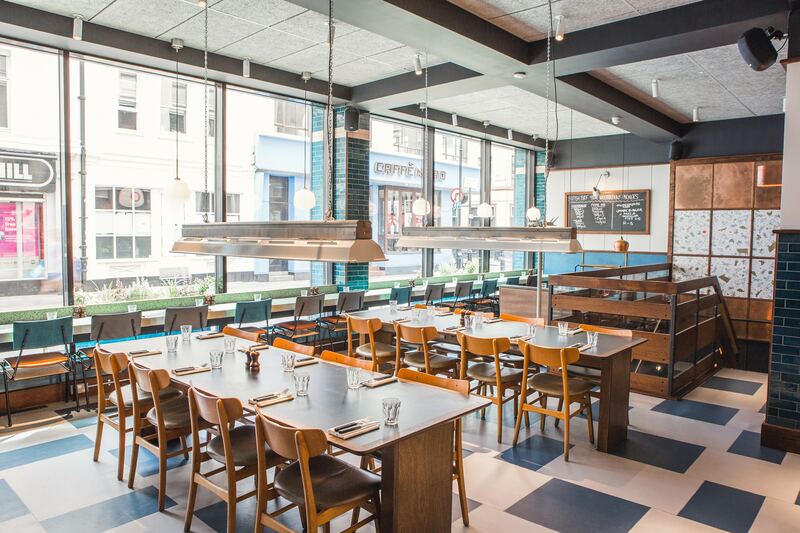 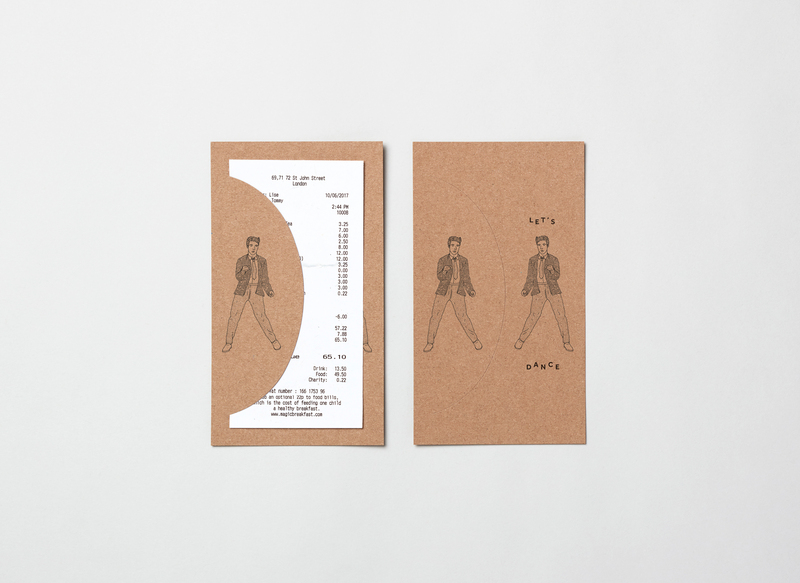 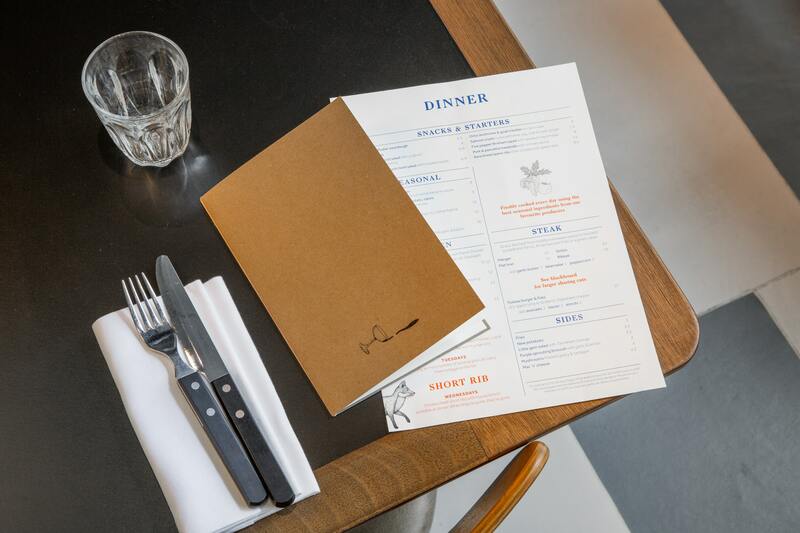 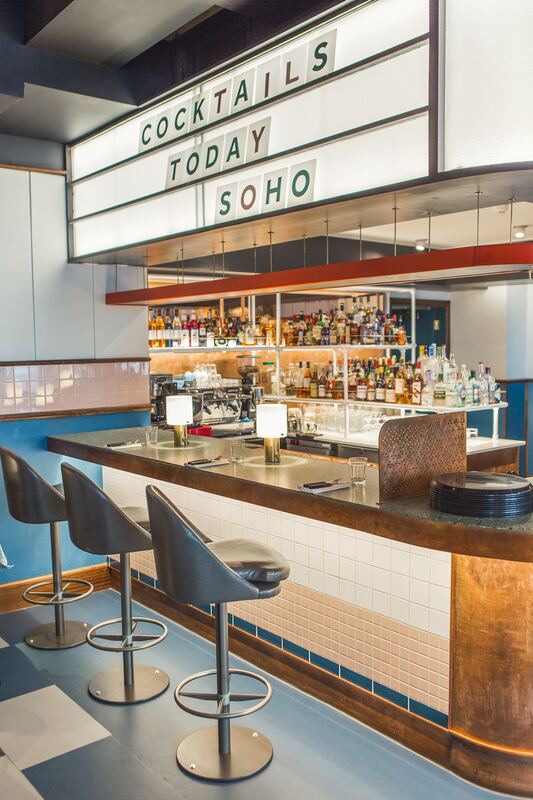 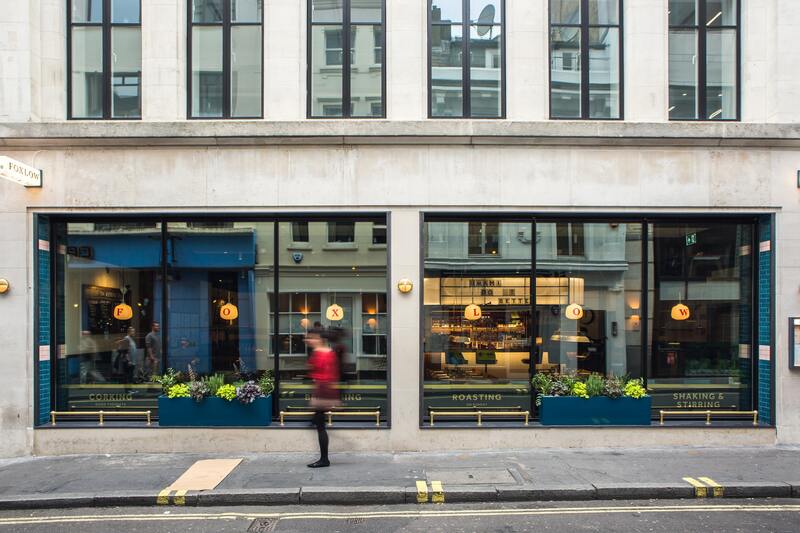 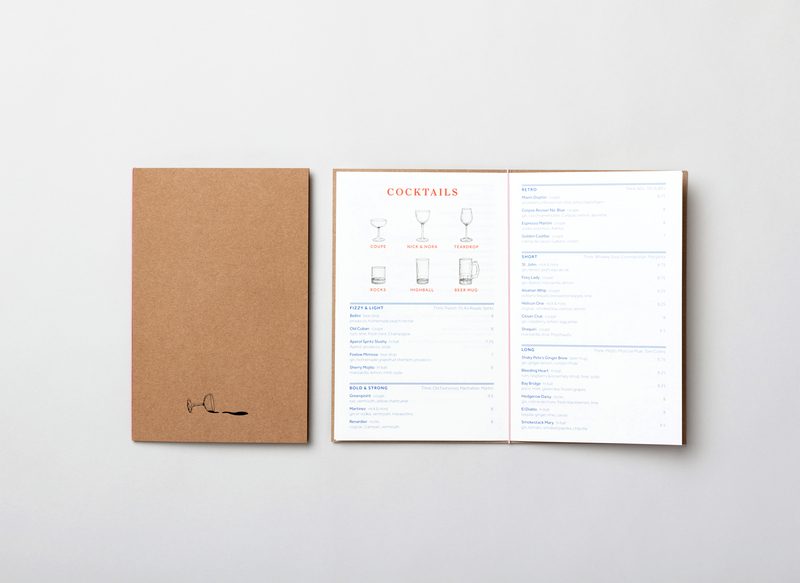 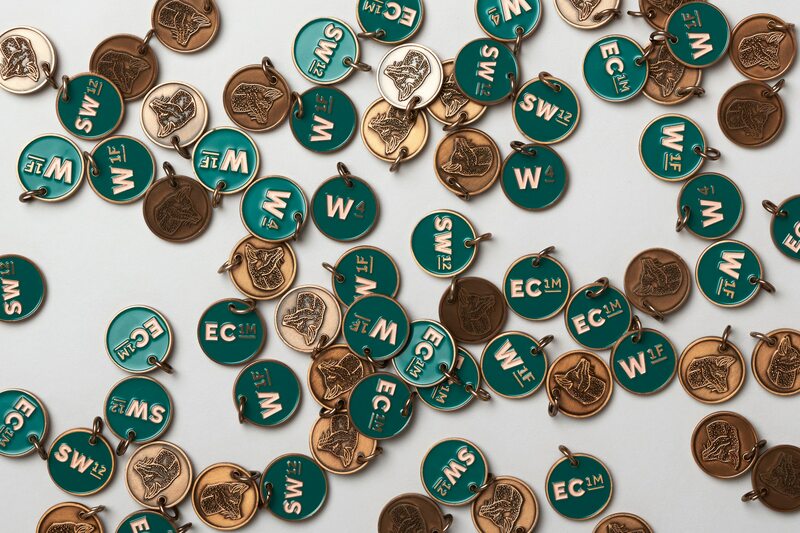 The project covered everything from new menus and marketing material to bespoke keyrings, all produced in time for the Soho opening. 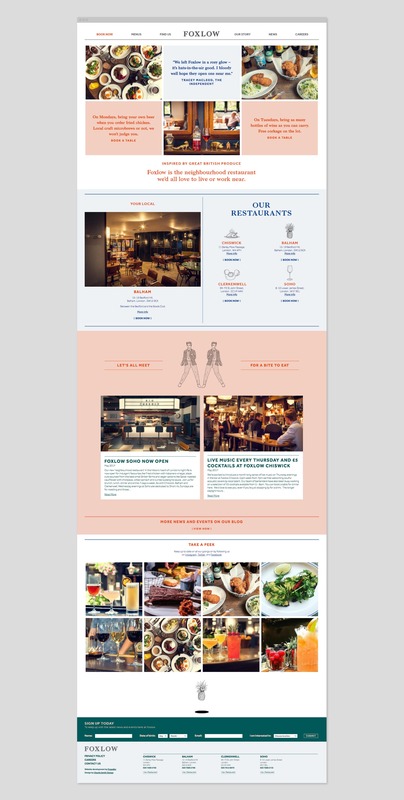 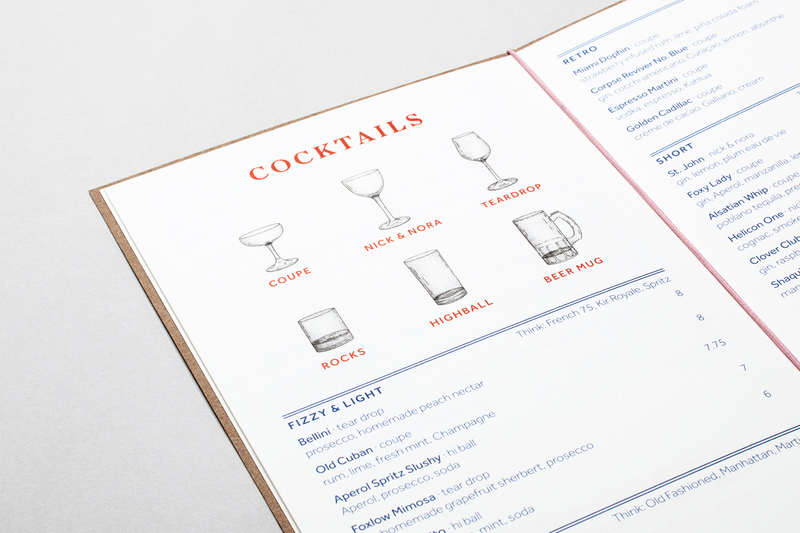 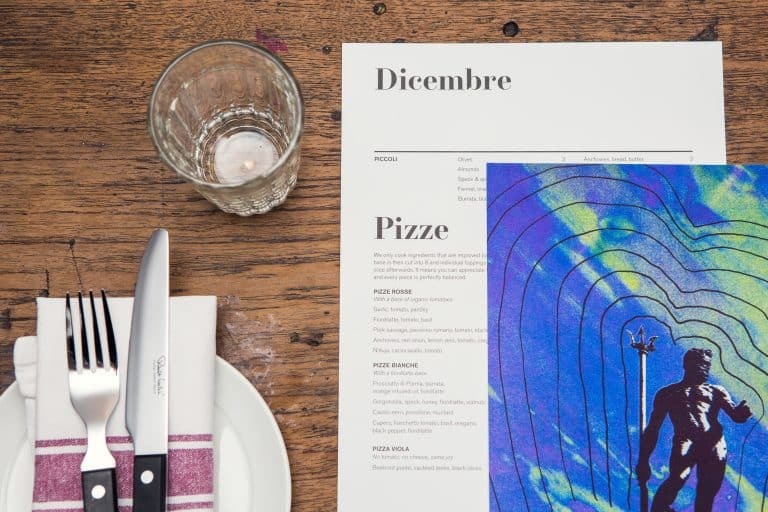 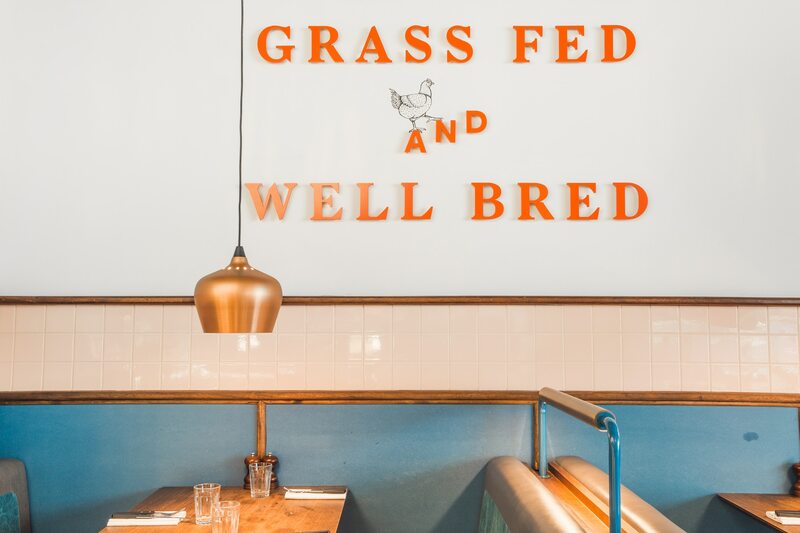 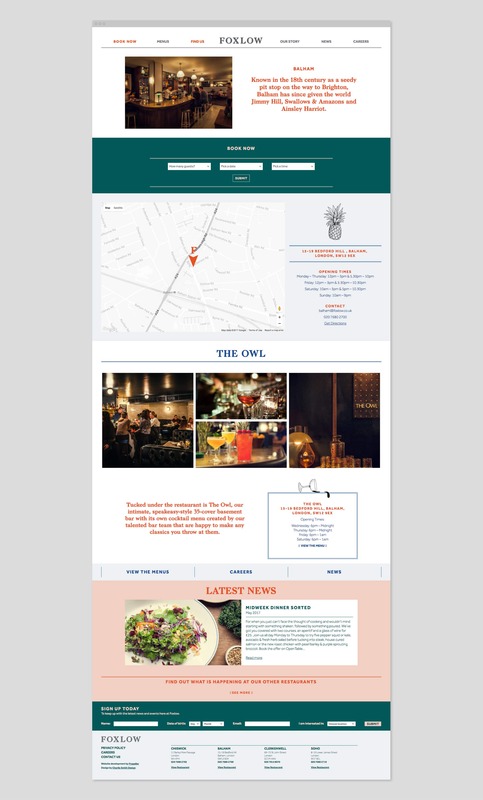 We also worked closely with the architects Macaulay Sinclair and developers Propeller on the new restaurants signage, website and e-newsletter design.